Many in Lakeland and central Florida are still without power after hurricane Irma, so please share this information with people you know who may not be able to access their computers and this blog at the moment. Our thoughts and prayers are with all those currently affected and with the workers and volunteers that endeavor to restore our homes, neighborhoods and community. Here are some resources that may be valuable for you, your family and co-workers to help in the "after hurricane Irma" efforts. 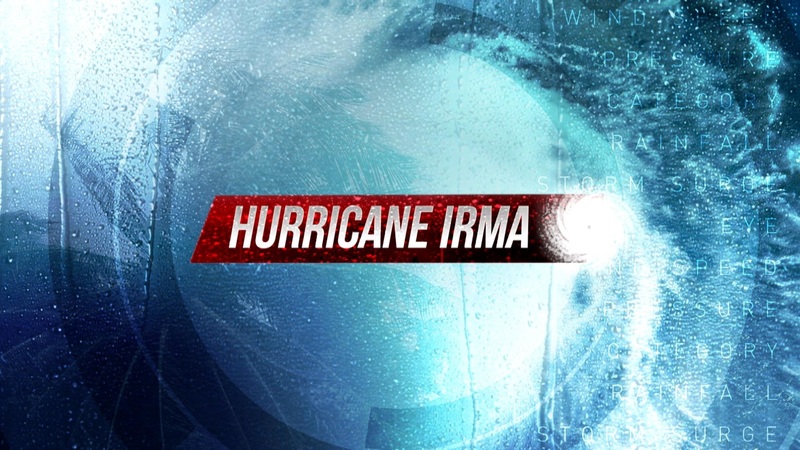 - This hurricane guide has information about what to do after a hurricane like Irma. It is Lakeland specific in parts, but has useful, general information too. - Power outages information. There are current over 3,900 jobs being worked (as of 830 am on Sept 12, 2017). - Follow the county on social media https://www.facebook.com/polkcountyem and https://twitter.com/PolkEmergency. - FEMA hurricane guide. See pages 8 and 9 for "after" a disaster information. - Anyone can use this FREE service, individuals, churches, charities, companies etc. - There are no fees like other volunteer organizing sites. - Go to http://JustServe.org and submit your "project" now. - Organize one time projects, like hurricane Irma clean up crews, or recurring volunteering opportunities. Myself and all the team at Focus Realty Group, KW Lakeland, and Focus Homes, wish you well and a speedy recovery. We can get back to real estate and custom homes after our lives are back in order.